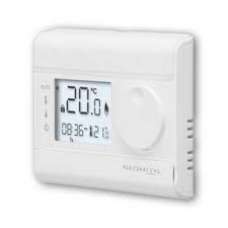 Up to 6 adjustable temperature settings, from 5 to 30°CProgramming: daily or weekly, customisable da.. 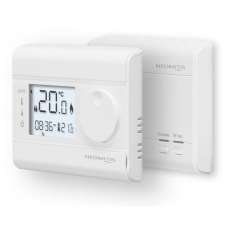 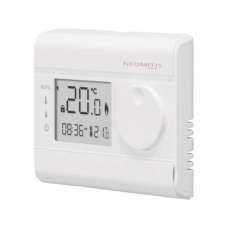 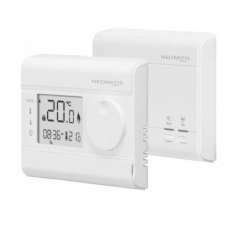 The CM700 range of programmable room thermostats is designed for social housing provider and specifi.. 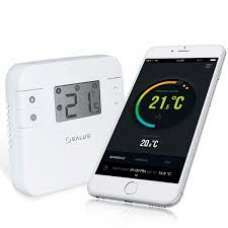 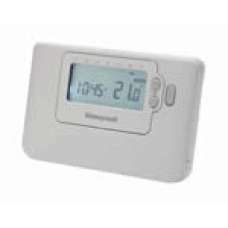 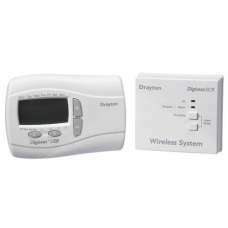 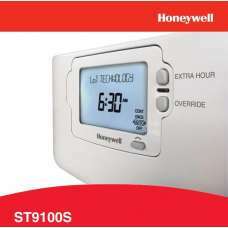 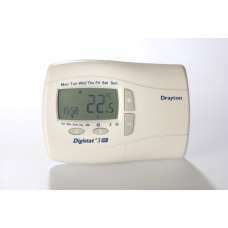 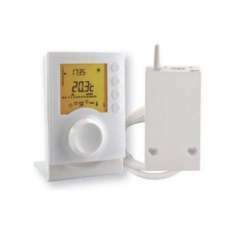 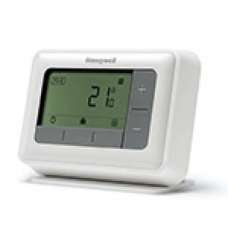 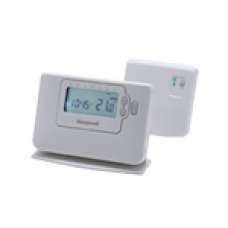 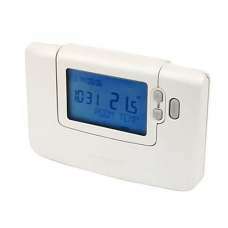 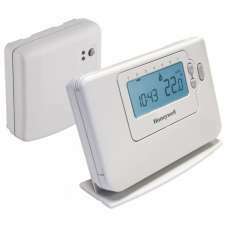 The CM920 series of Wireless Programmable Thermostats is designed to provide wireless time and tempe..